Sports equipment is topping wish lists across the country this year, and not just for kids. A recent Asurion study indicates that 37% of shoppers planned to buy sports equipment this holiday for friends and family of all ages, making it the third hottest category for the season (behind electronics and small kitchen appliances). We’ve compiled a list of great gift ideas for the active ones in your life, but be warned: these gift ideas aren’t for the faint of heart; they’re for the on-the-go, sports-minded people in your life. Get ready for lots of “thank you” high-fives. 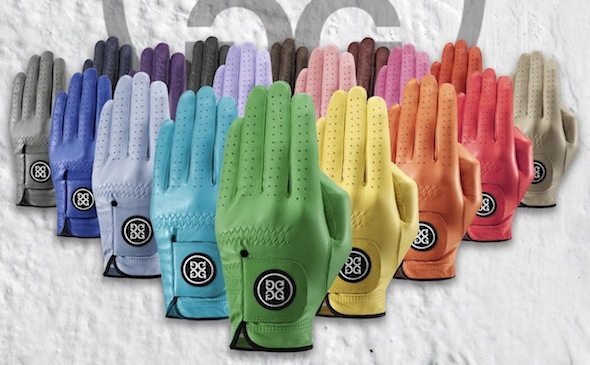 Colorful, high-quality, and budget-friendly, these leather gloves for men and women are customizable as well. 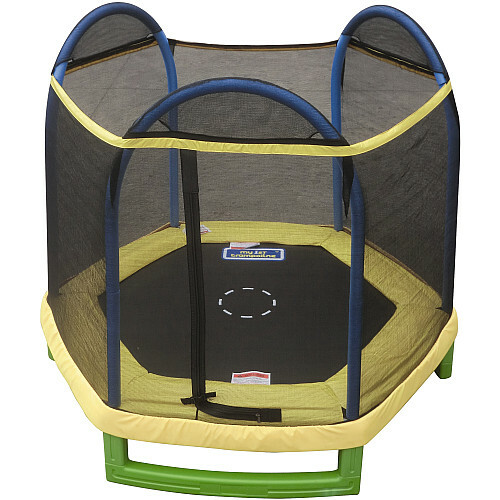 Recommended for kiddos ages six to eight, this bouncy house is the perfect way for them to release pent-up energy. Drop the gym membership without sacrificing endorphins. 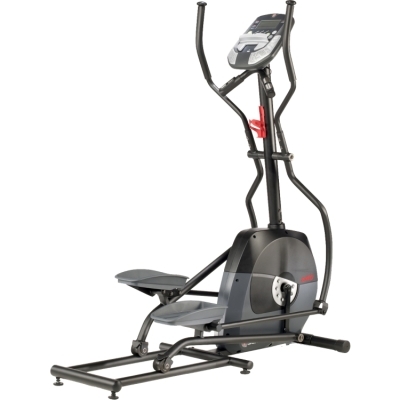 This elliptical gives you freedom to workout when it’s convenient for you right from your home without the struggle of getting to the gym and fighting others for the same machines. With eight levels of magnetic resistance, you’re sure to get a good workout. 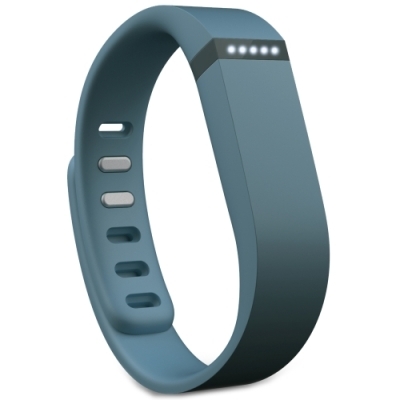 If you know someone who still hasn’t joined the Fitbit fan club, now is the time. These fitness trackers are stylishly discrete and track your activity all day, and your sleep patterns all night. Keep track of your food and water intake with the handy app and set goals for yourself online.